188Two sides of sliding, stacking, dropping, tumbling, rolling ramps play?with fun sounds and exciting action up, down and all around the Roller Blocks Play Wall! 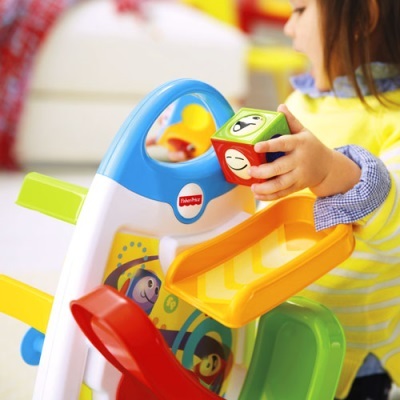 Four colorful Roller Blocks activate fun sounds when baby sends them racing down the ramps to the finish line on one side?or bouncing down the arcade-style peg wall to the teeter-totter on the other! Baby can stack or store blocks on the base, or fit Roller Blocks into the block-slot, side-by-side. Little ones will love how the Roller Blocks have silly faces that change as they roll! 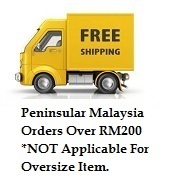 You?ll love all the developmental play this sturdy wall provides ? including plenty of places for baby to sit, crawl and play, or stand, cruise and play! Includes 4 Roller Blocks?fun on their own to stack or roll! Fisher-Price® Roller Blocks Play Wall "grows? with baby, encouraging development of important motor skills every step of the way! Grasping blocks to stack or roll exercises fine motor skills like eye-hand coordination and finger dexterity. Younger babies will discover plenty of action as they develop muscle strength, and balance and coordination during sit-at play. 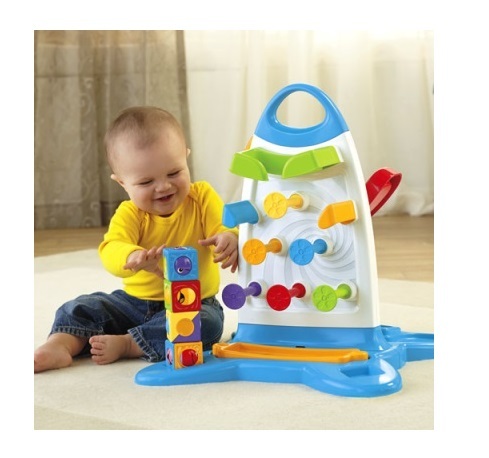 As baby grows to crawler, two sides of exciting Roller Blocks play encourage baby to crawl around the play wall to discover music, sounds and action on both sides. 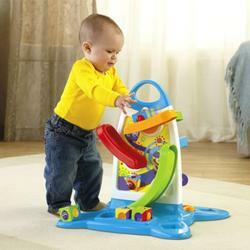 The sturdy base encourages older babies to stand, cruise and play!